By means of an official letter, dated on January 19th 2019, International Media Content Ltd. (IMC) - owner of the SportsMax Channels in the Territory - advised BTP that the NBA has exclusively authorized SportsMax (“SMx”), SportsMax2 (“SMx2”), NBA-TV, ESPN and ESPN Caribbean for the broadcast of the NBA games and content, including the Regular Season, the Playoffs and the Finals. All Cable TV providers on St. Maarten are therefore reminded that only SPORTSMAX, SPORTSMAX 2 & ESPN are authorized to broadcast NBA games in the Caribbean. 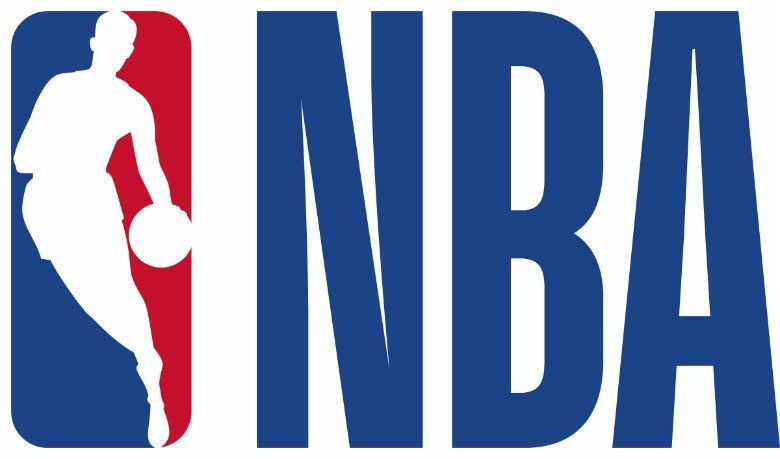 Transmission of ANY of the NBA games on any channel other than the authorized broadcasters listed above is strictly prohibited. For any questions or concerns, our Cable Providers may refer to the Technical Department of Bureau Telecommunications and Post St. Maarten for further assistance.